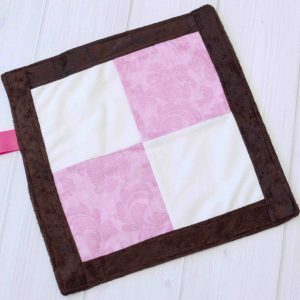 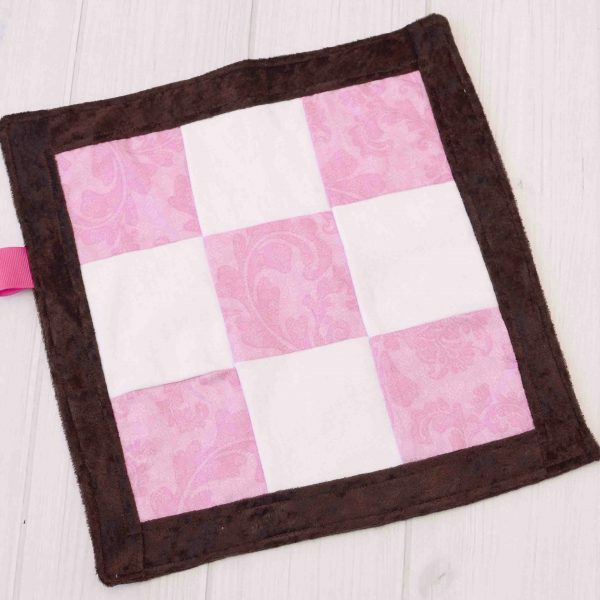 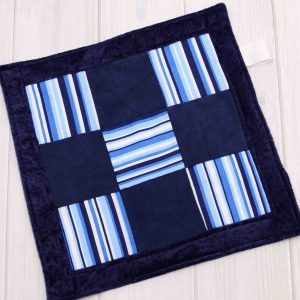 A security blanket or lovey is a comfort object that parents can use to help their baby feel safe and secure and they can also assist with separation anxiety. 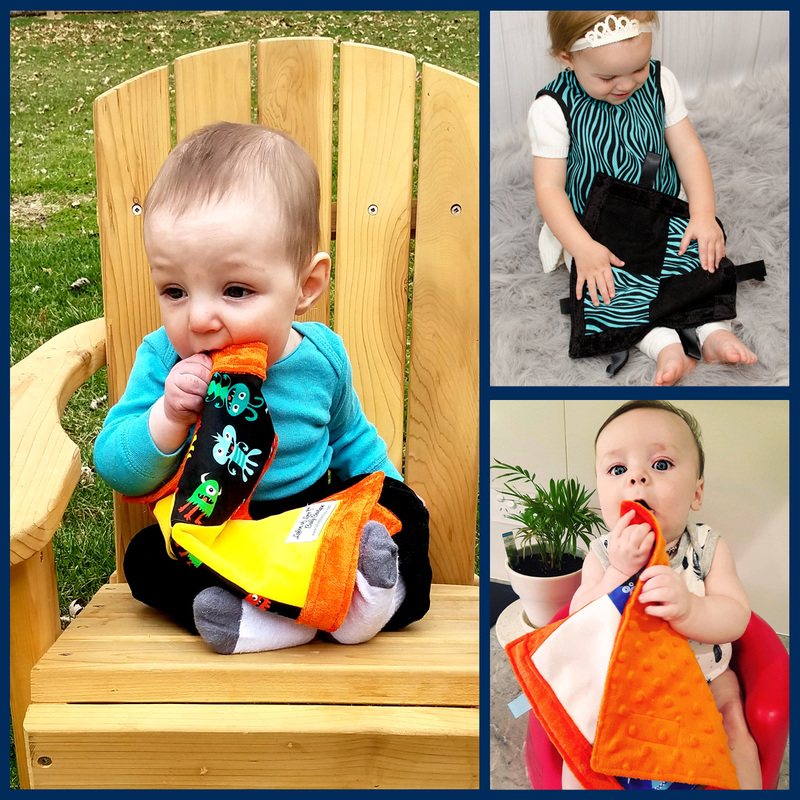 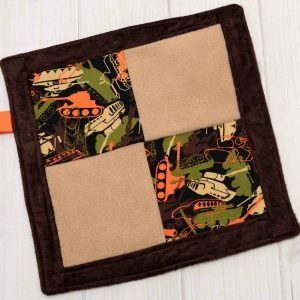 Our security blankets feature a variety of fabric textures to provide sensory stimulation for your baby, sensory play is instrumental in your baby’s development. 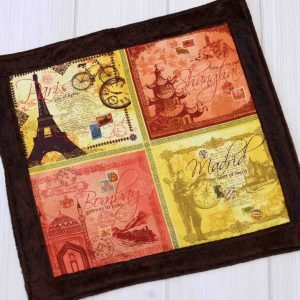 The small size is great for on-the-go comfort and the perfect size for little hands to grasp and hold.